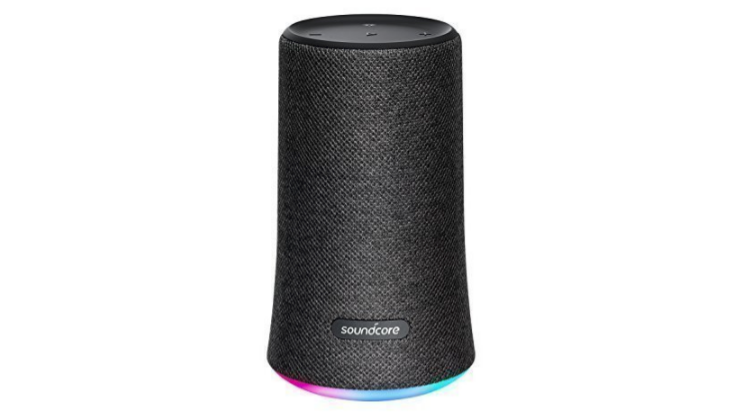 Deals include Soundcore Space noise-canceling over-ear headphones for $68.99 (down from $84.49); the Flare+ Bluetooth speaker for $69.99 (from $99.99); the Motion B speaker for $25.19 (from $35.99), and Spirit X sport Bluetooth earbuds for $27.99 (originally $39.99). The Space headphones work wirelessly or wired, and come with a protective case. Amazon says their normal price is $99.99, but they've been selling for closer to $85 for the past couple of months. They provide 20 hours of wireless playback, or up to 50 wired. The Spirit X are pretty standard athletic earbuds, but they're a heck of a deal at $28. Both Bluetooth speakers are IPX7 water-resistant, with the larger one having predictably better sound and battery life than the smaller. All four devices charge by Micro USB, which is a bummer, but a bargain's a bargain. These prices are good until midnight tonight, Pacific time. Snap 'em up before it's too late.